Hi Readers! 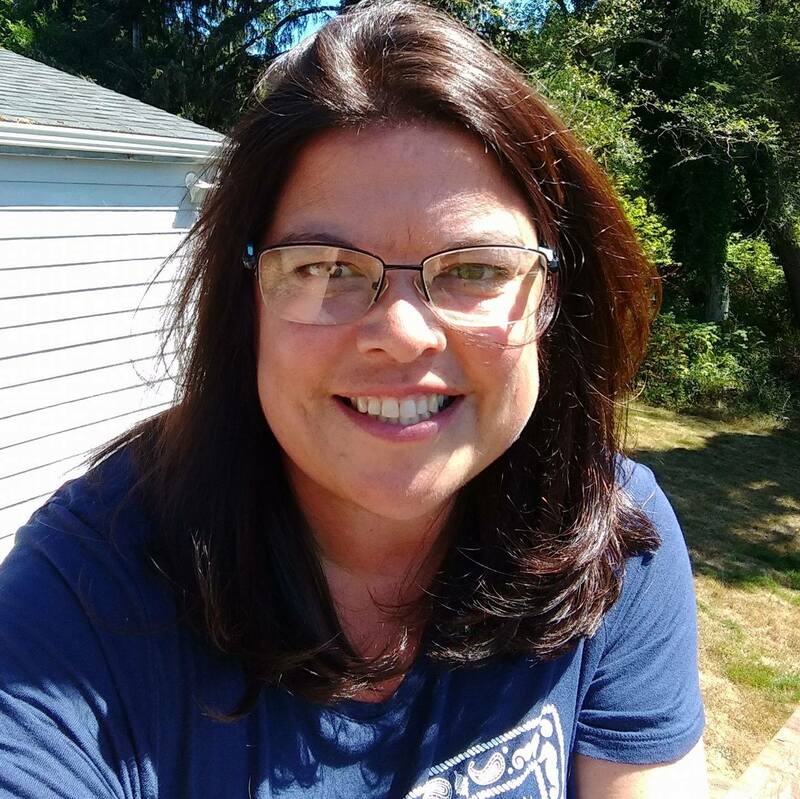 I’d love to introduce you to YWAM Publishing. 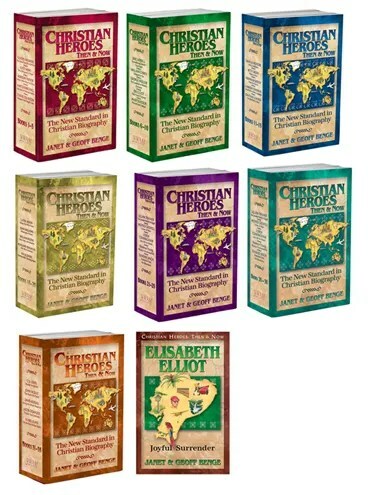 You may be familiar with the images below if you’ve been looking for amazing biographies of Christian Heroes. Did you know that many of them now come as unit studies as well? If you are familiar with Wycliffe Bible Translators, then you may be familiar with the story of Cameron Townsend and his passionate dream to translate the Good News into every language. Since 1942, Wycliffe has translated the entire Bible into hundreds of languages, spreading God’s word to people all over the world. This is the back drop for our Unit Study. What I’d like you to see, is the opportunity to combine reading, history, geography, social studies, and the Bible for a complete curriculum. The good news is that YWAM Publishing has already pooled together these resources and the Unit Study Guides are under $10.00. Each curriculum guide corresponds directly to a Here and Now book; it is not an individual unit study that pertains to any volume. These are suitable for different age ranges, individuals, co-ops and private schools. This one starts with Bible Study. Right now we are attending a church that does not place value on Bible Study. It makes me question my passion for the Word. I love the verse we memorized – Habakkuk 2:14 – “For the Earth shall be filled with the knowledge of the glory of the LORD, as the waters cover the sea.” From a surfer water adventure family – this gave a great picture to our 9th grader. They gave us several verses to memorize, our other favorite was Hebrews 4:12 – “For the word of God is quick, and powerful, and sharper than any two edged sword, piercing even to the dividing asunder of soul and spirit, and of the joints and marrow, and is a discerner of the thoughts and intents of the heart”. Yep. If you set up your home with learning centers, or you have a classroom area for your private school or co-op – they give several ideas to set up a display corner. Maps, foods, post cards, newspaper articles – complete with phone numbers to call folks to pick order resources! Chapter Questions – We are working with this intentionally this year, reading, and then answering direct and thoughtful questions related to the text. There are four simple questions for each chapter. The Student Explorations guides students through essay questions, creative writing, hands on projects, audio visual projects, arts and crafts and language examples. Most of the hands on projects were ones we had done previously, papier mache maps, comic strips, and dances. One I liked was to make a map of the countries that do NOT have the Bible in their language. That would be a great challenge! My son is into Audio Visual Projects. There are four ideas to create a film or create a play and record it. Arts and Crafts gives six examples of Latin American crafts – Weaving, Embroidery, wall hangings, piñatas and folk dance. This is just a list, there is a paragraph for each idea – complete with resource books and page numbers for inspiration. The Language Examples are to read verses in Cakchiquel, the first language translated. Community Links guide you, step by step through field trips, attaining guest speakers and looking for service projects. If you are new to reaching out to the community while in the midst of your studies – this should take the fear/edge off! We LOVE reaching out to our community and interacting with them during our historical unit studies. The Social Studies goes in depth with reproducible maps. It engages the student with geography, vocabulary, a conceptual questions. How to ask geography questions? How about , Name and locate two countries that are larger than Mexico, two that are about the same size, and two that are smaller. Write one or more paragraphs, present an oral report, and discuss your answer in a group context. What about Related Themes? You can link any topic to more topics, with a bit of creativity. This unit study links Cameron Townsend to History, Current Events, Math and Missions. Math? In a unit study? Back to the question we found interesting – Graph of the people groups who have a Bible translation in their language compared to those who do not. Statistics pertaining to the number of Bible translations completed and those being worked on, and the percentage of the world’s languages they represent. They give specific information for a Culminating Event. Basically our idea of a wrap up – show and tell night. Again, if you are new to group events, they give you step by step instructions and ideas for creating a memorable evening that displays the knowledge the kids learned during the study. We have done this as a co-op and alone for grandparents and friends. We usually show the videos we’ve made and present puppet shows, have our maps on display, play music from the area, and give presentations. They give even more ideas – including food. Who doesn’t like food? The Unit Study Book rounds out with 7 SEVEN pages of resources that can accompany the the lessons. Wow. Movies, books, documentaries, magazine articles and websites. Detailed instructions and comments about why you’d want to use them. The unit study’s last pages are the Answers to the Questions. So can you picture it? A day that starts with a story, and incorporates history, art, writing, math, creativity, thought and discussion? You won’t have to ‘make it up’, since YWAM Publishing has done the leg work for you. Jon has been reading through the Christian Heroes: Then & Now, Cameron Townsend book for 20 minutes a day and answering questions. We’ve memorized the verses and looked through the ideas to make it a unit study. Right now, we’re pretty full with other curriculum, but even a year ago, I would have dropped it all and only done this. It was nice to have a refresher of how to take a month and dig into something different. Our focus this year, is to do more book reading, on his own, with direct questions relating to his text. We’ve discussed what he has read, and asked who/what/when/where questions, but we are moving forward, with High School – to seek out a bit more academic depth. We’ve found that this book is good for any age, but with the unit study, you can bring it up to any level. Speaking of levels – our crew reviewed several different titles, with all ages and abilities of kids – click the banner below to read how they used these resources. 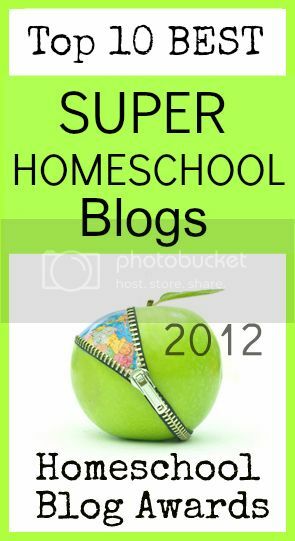 This entry was posted in Book Reviews, Geography, History, Language, Math, Reviews, Schoolhouse Crew and tagged History, HSBlogger, hsreview, reading, Unit Studies, ywam. Bookmark the permalink. This looks great! I did not even realize that these were an option. I will be checking out the other reviews to find younger ones for us!